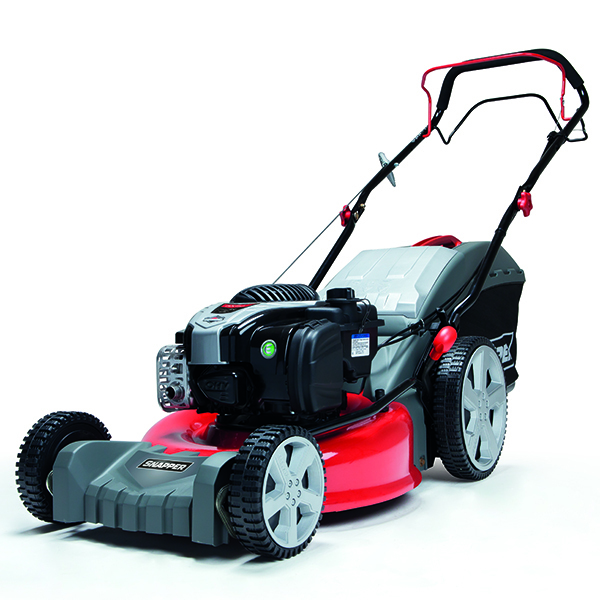 For precision cutting performance and value for money, look no further than the Morrison LM500H Cylinder mower. 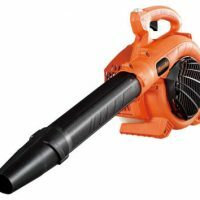 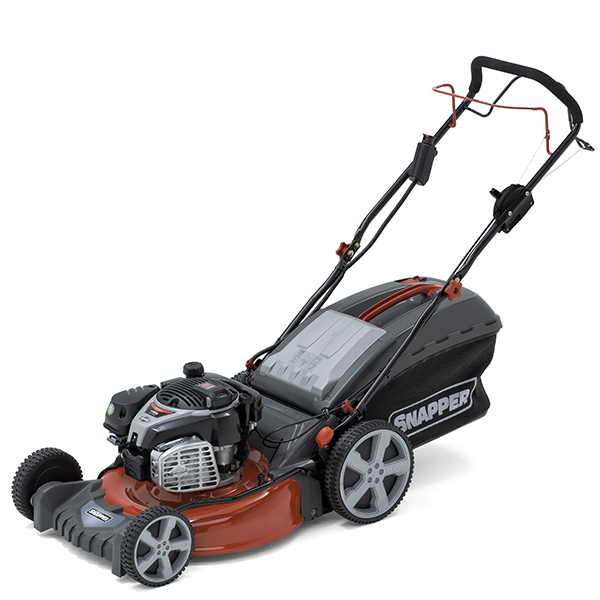 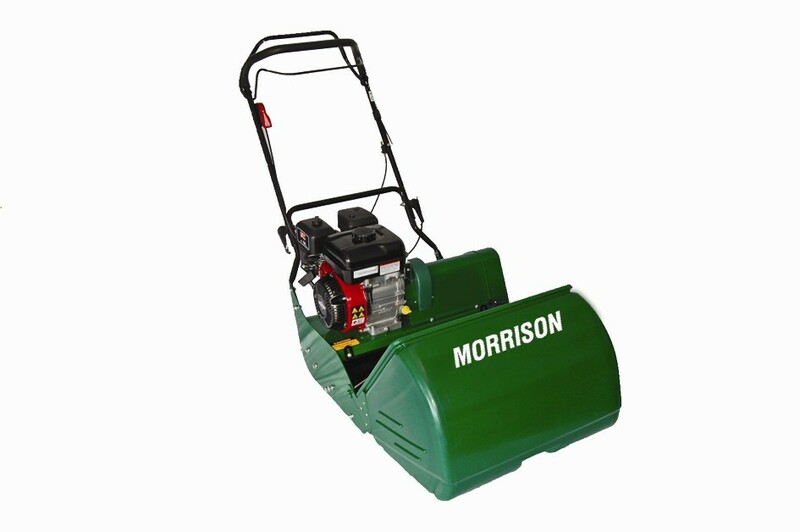 All models feature a centrifugal clutch which allows independent control of the cutting cylinder and a clutch operated powerful self drive rear roller, add to this the ability to achieve very low cutting heights, for manicured lawns with “Wimbledon Stripe” effect from the rear roller, the result is nothing short of an absolutely professional finish. 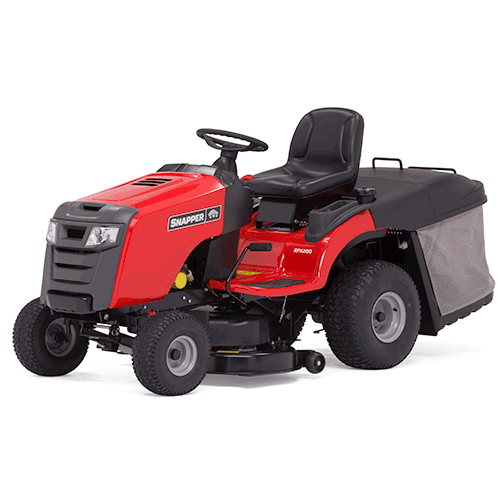 For medium to large size lawns the LM500H offers optimal mowing care and maintenance, with steel front rollers and 50cm cutting width.